Galles Properties has been an area leader in the real estate market of southwest Colorado for more than 12 years. 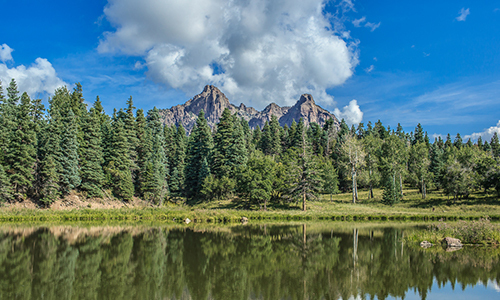 With a wide range of listings in Pagosa Springs and the surrounding areas, we are confident that we can help you find the ideal mountain retreat for your family. Our team of ranch specialists can help you find ranches for sale anywhere in Colorado, even if they are not listed here! We look forward to working with you and helping you find what you want! 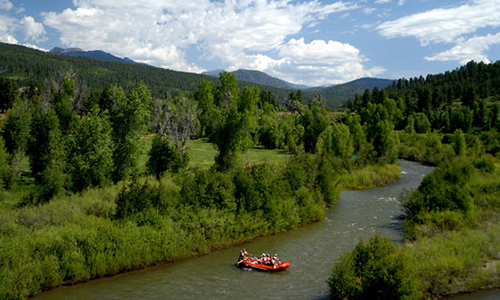 Southwest Colorado has so much to offer to visitors and residents alike. If you have never visited, then you need to make plans to come soon and see the beauty of this area for yourself. 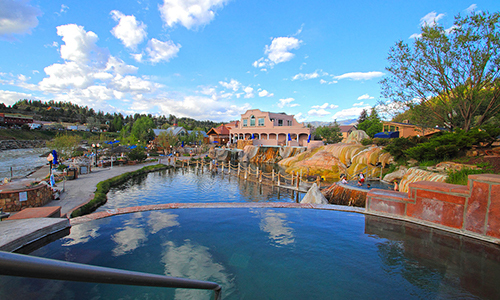 No matter what season you choose, you will be amazed at the variety of events and activities that Pagosa Springs and the surrounding areas have to offer. 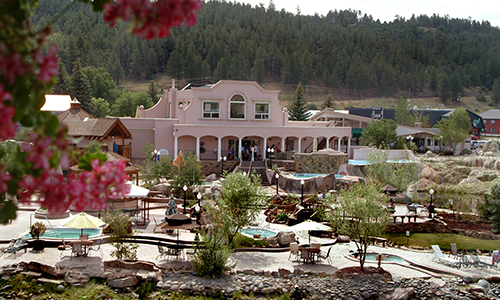 Galles Properties is here to help you when you are ready to come home to Pagosa Springs. Depending on your preferences, you may be surprised to learn just how many ranches are available each year in SW Colorado. 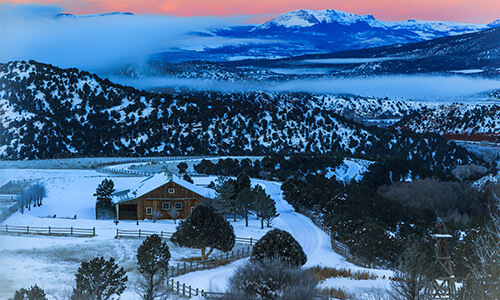 Whether you are looking for a home with property and stunning views, or you would like to manage a working ranch, we can help you find the perfect Colorado ranch for your family. Our team can help you find ranches anywhere in Colorado, even if they are not listed here! Let us know how we can help you find what you’re looking for. We know that some people think that the sky is bigger in a certain state, but we would have to disagree. 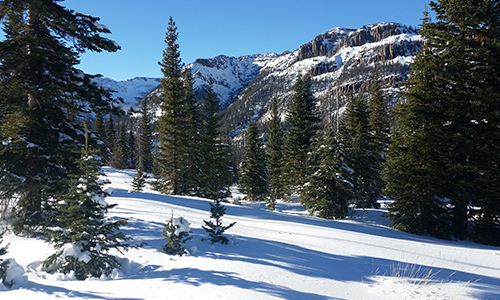 The mountains in SW Colorado offer some of the most spectacular views and blue skies that you will ever see. Nothing compares to standing on top of a mountain and taking in the beauty of the land that stretches for miles in all directions. The Galles Properties team looks forward to serving you when you are ready to find the perfect Colorado ranch for you. 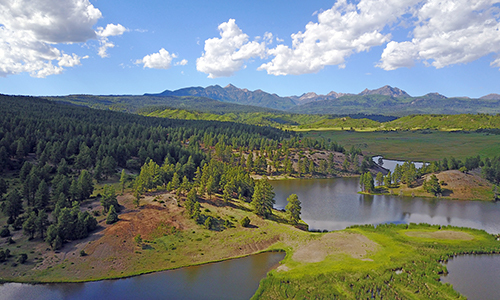 Whether you decide to live in Pagosa Springs, or another beautiful town in SW Colorado, we know that you will be thrilled to live in one of the most beautiful places on earth!